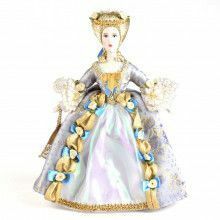 This porcelain doll is a fine example of outstanding craftsmanship, and attention to detail. 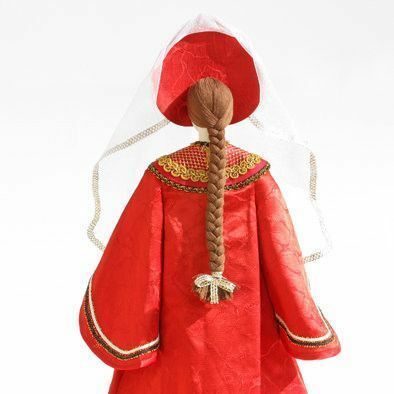 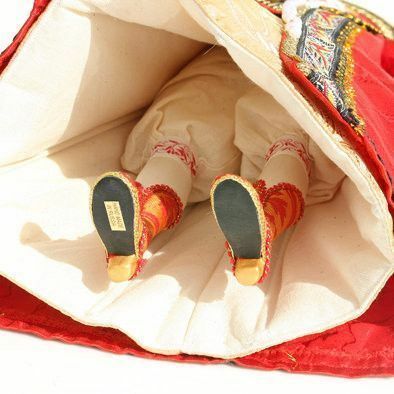 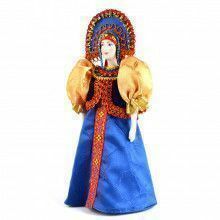 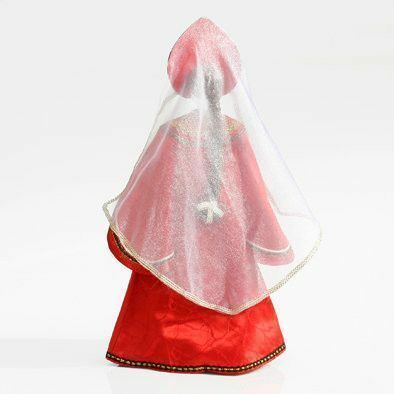 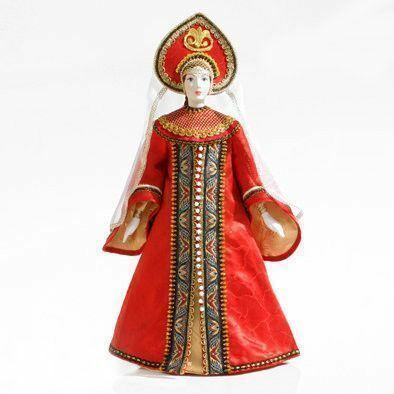 Measuring over 21" tall you can tell care was put into every stitch of this Russian princess. 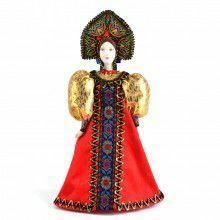 She features beautiful clothing, including a dress, and a headdress, which were modeled after actual Russian garb worn by royalty and nobility throughout history. 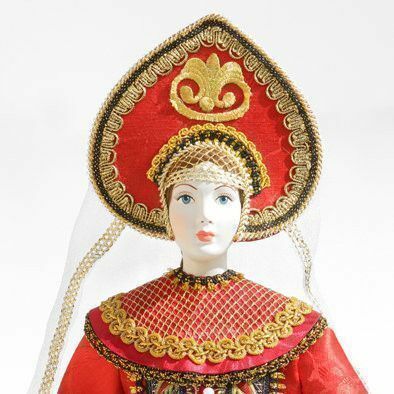 This would make a great gift for anyone interested in fashion throughout the ages, or Russian history in general. 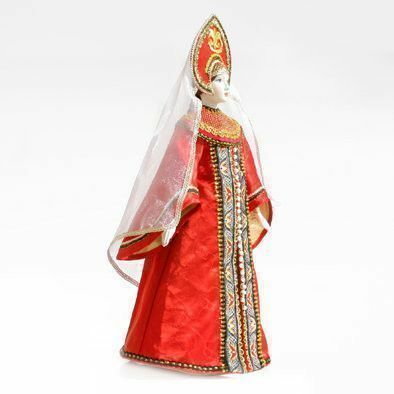 This doll features a porcelain head with facial features delicately painted on to give the doll an elegant look. 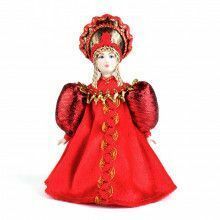 This doll was imported from Russia, and is hand-crafted.